With the introduction of Traktor 2.5 last year, the Remix Decks are the new ways DJ's can perform like producers in real-time while beatmashing and remixing with different sounds, loops, and effects. 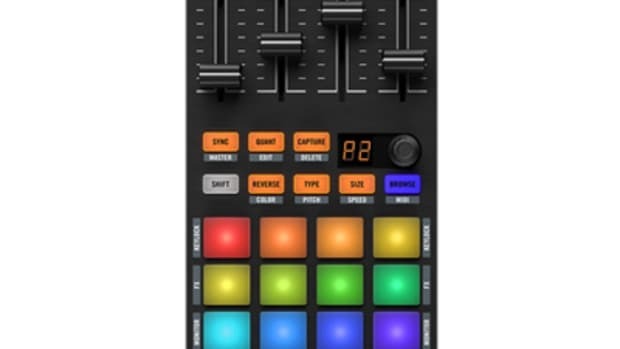 The Remix Decks originally came with Remix sets to get users started with certain standard sounds and loops, but Native Instruments has made sure to keep releasing Fresh and New Remix Sets for users to play with all for a small fee. The seven new Remix Sets in this latest release are available on Beatport and WhatPeoplePlay. Check out the details and links inside. 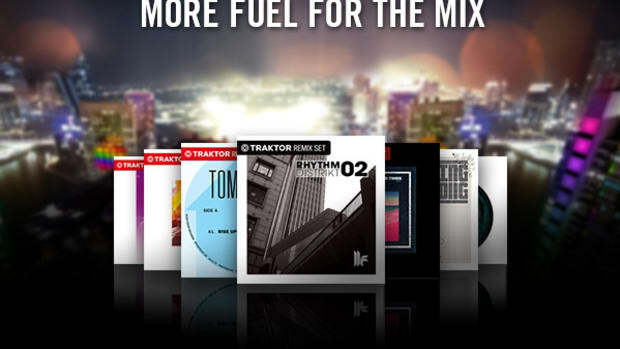 The Traktor Remix Decks allows DJ's to perform like producers in real-time while beatmashing and remixing with different sounds, loops, hotcues, and effects using different controllers. The Remix Decks originally came with a few Remix sets to get users started, but NI has made sure to keep releasing Fresh and New Remix Sets for users to play with, all for a small fee. Check out the six new Remix Sets created by various artists. 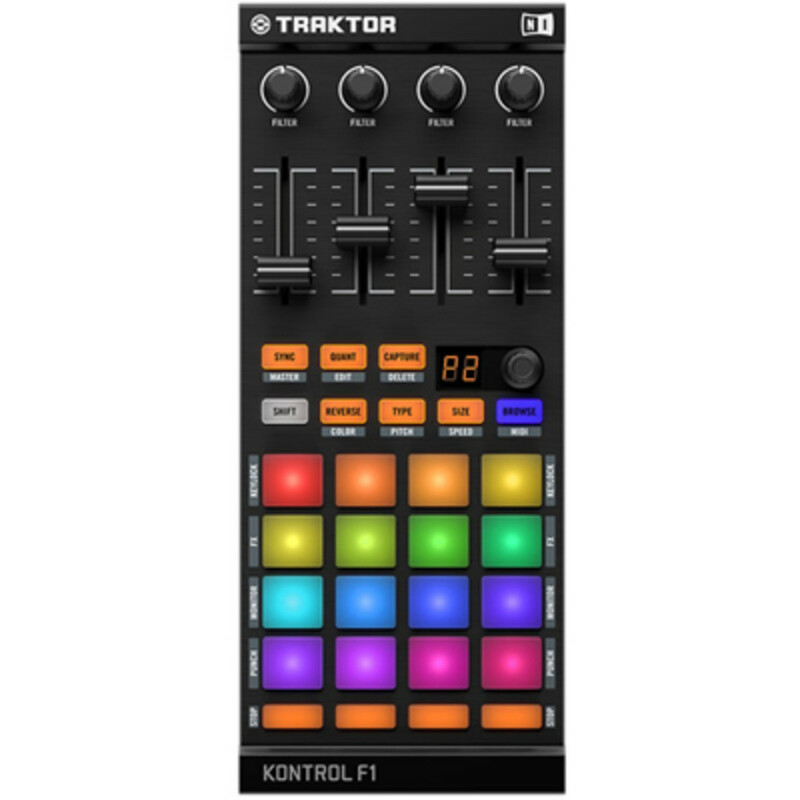 If you've been keeping up with Traktor, then you know that the Remix Decks allows DJ's to perform like producers in real-time while beatmashing and remixing with different sounds, loops, and effects using different controllers. The Remix Decks originally came with a few Remix sets to get users started, but NI has made sure to keep releasing Fresh and New Remix Sets for users to play with, all for a small fee. With the introduction of Traktor 2.5 last year, the Remix Decks are the new ways DJ's can perform like producers in real-time while beatmashing and remixing with different sounds, loops, and effects. The Remix Decks originally came with Remix sets to get users started with certain standard sounds and loops, but Native Instruments has made sure to keep releasing Fresh and New Remix Sets for users to play with all for a small fee. The five new Remix Sets in this latest release are available on Beatport and Bleep now and contains sets from Fedde Le Grand, Pan-Pot, Djuma Soundsystem & Aki Bergen ft. Lazarusman, and more. 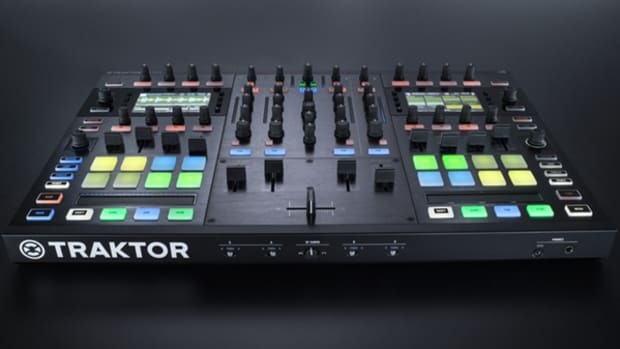 The Traktor Remix Decks allows DJ's to perform like producers in real-time while beatmashing and remixing with different sounds, loops, hotcues, and effects using different controllers. The Remix Decks originally came with a few Remix sets to get users started, but NI has made sure to keep releasing Fresh and New Remix Sets for users to play with, all for a small fee. Check out the seven new Remix Sets created by various artists.